The shocking news of Lady Gaga canceling her European tour was at the front of the major newspaper. She was unable to perform the trip because she had fibromyalgia flares. Stefani Joanne Angelina Germanotta is also known as " Lady Gaga" is a famous North American pop singer, songwriter, and actress. 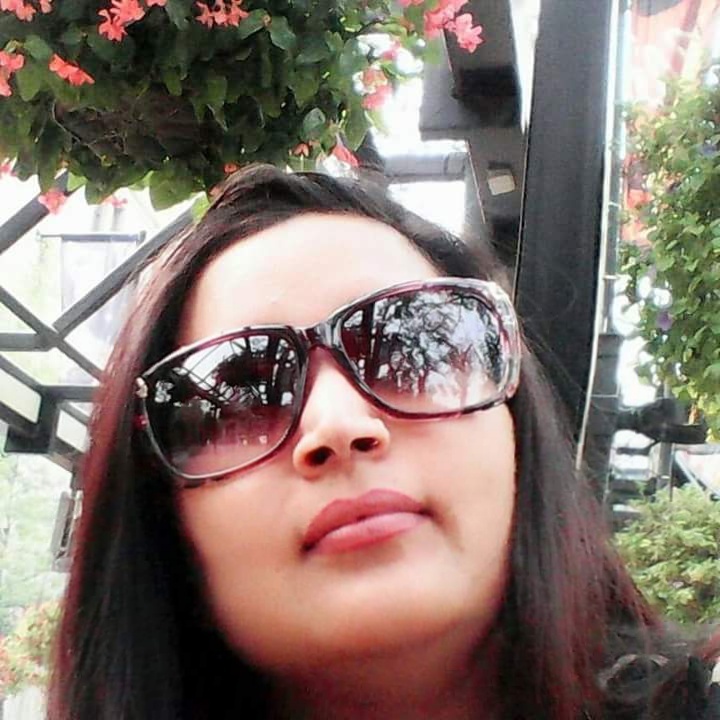 She took on to social media and announced that she suffers from the fibromyalgia condition. She had unbearable pain and had to cancel or postpone several of her music and concert tours. This news was shocking to the rest of the world who do not know about the fibromyalgia condition. But the fibromyalgia community was well aware of the devastating effect of fibromyalgia. No one actually knows what causes the fibromyalgia condition. It is generally due to the malfunctioning with the central nervous system. The non-stop pain signals shoot to the brain which overwhelms it. Several studies have suggested that injury such as accidents or severe psychological stress may trigger fibromyalgia. Women are more likely to suffer from fibromyalgia condition than men. It is unfortunate that over than 8 million people in North America alone suffer from this chronic pain condition. Despite this, there is still very little exposure to this illness. Lady Gaga had released a documentary on Netflix titled "Five Foot Two" where she talked about her fibromyalgia struggle. In this, she spoke in detail about the challenges and suffering she had to endure due to fibromyalgia. When she gets her flare, she gets not only chronic pain but also other fibromyalgia symptoms such as severe fatigue, mood swing, and insomnia. It was bold and appreciating move by her to admit her medical condition and raise awareness about the fibromyalgia. In the documentary, she traces her fibromyalgia condition due to a tour accident where she had a hip injury in the year 2014. Lady Gaga's deceased aunt, Joanne, died from lupus erythematosus (lupus) condition when Lady Gaga was 19. Lupus is an autoimmune condition, but fibromyalgia is not considered to be an autoimmune disease. Both states share the game genetic underpinning. There is a higher chance that someone with lupus also has fibromyalgia condition. Will Lady Gaga get better? Fibromyalgia is different than other forms of illness or medical condition. The good news is that fibromyalgia is not life-threatening, but the bad news is that there is currently no cure for it. A person with fibromyalgia condition has to take extreme care through daily activities. Generally, there are triggers associated with fibromyalgia such as stress, fatigue or diet. Last two-part fatigue and nutrition are often overlooked fibromyalgia triggers. Poor nutrient-deficient diet and obesity can increase fibromyalgia flares and chronic pain. In the documentary, Lady Gaga talks about her personal chef preparing a balanced nutrient rich diet which she eats. She also reported a regular occurrence of spasm or tightness in the muscles. Now since she has spoken about it, people are more aware of the fibromyalgia condition. So far many people including doctors saw fibromyalgia conditions with skepticism and stigma. Often people with this condition got discounted that there was no real pain, but it was all in the head. Unlike other conditions such as arthritis, diabetes or cancer, there is no blood or medical test to detect fibromyalgia. It is only confirmed after ruling out other states which have similar symptoms as fibromyalgia. Many people also call it an invisible illness because there is no apparent physical symptom or reason for pain which may be visible. The diagnosis of fibromyalgia is through pressure points and muscle tenderness at certain parts of the body. Lady Gaga was a celebrity and had all the resources needed to help her cope with this condition. She had her treatment focus on her hip, neck and shoulder muscles which she believed triggers her fibromyalgia flares. A deep massage to the affected area provides her some relief. She also goes through several mood swings and depression throughout the day. She attributed this to her personal relationship challenges. This is another common occurrence and several studies have shown that persistent pain makes the person depressed. 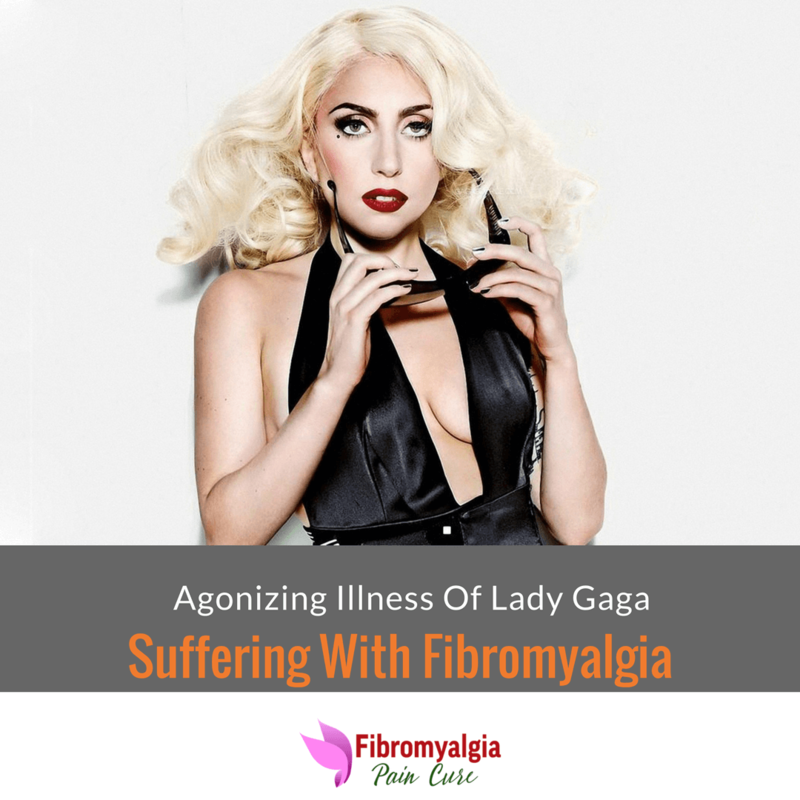 It is evident that Lady Gaga is a successful celebrity, but fibromyalgia condition also takes a toll on mental health. She often feels insecure and alone even there is no direct reason for her to be. This is getting reflected on her music and stage performances as well where she performs with less makeup and simple costumes than before. Fibromyalgia also causes insomnia and sleep deprivation in people. Since most of her tours are at night this further disturbs her sleep cycle. There is no permanent cure for fibromyalgia condition. Most of the medicines currently prescribed such as Lyrica, Cymbalta, and Savella have several side effects. Lady Gaga follows a strict diet and exercise to reduce her fibromyalgia flares. She eats healthy and balanced food, does cardiovascular exercise, stretching, and strength training to reduce fibromyalgia condition. Meditations and exercises help the body to release hormones which suppress the fibromyalgia flares. Lady Gaga also avoids drinking alcohol, using recreational drugs, and eating foods rich with trans-fat and artificial sweeteners. Also, certain vegetables such as tomatoes, peppers, potatoes, and dairy also trigger fibromyalgia. In the documentary, Lady Gaga talked about her past use of drugs and alcohol. Many people may think that the use of these substances may help her manage her pain. Research shows that opioids are ineffective in chronic pain disorders. It may provide temporary relief but once the effect wears off the pain usually return. We hope that Lady Gaga recovers from her illness and more awareness to this condition will increase the research work to find the cure. 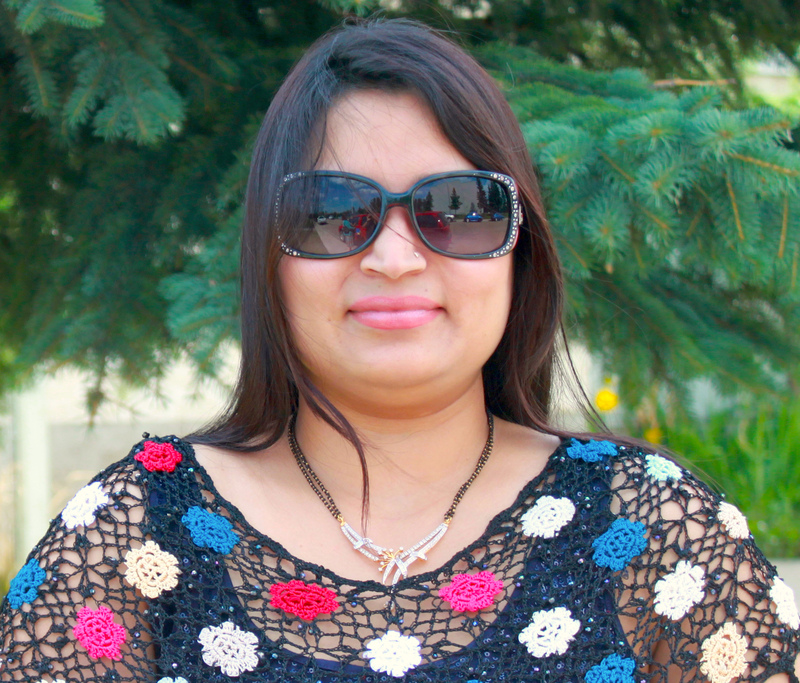 She has resources and financial means to get the best treatment available which may not be possible for others to avail. Increased awareness and identifying fibromyalgia triggers will be helpful for others who do not have means to get the expensive treatments. In this blog, we have put through several resources such as exercises, diets, and supplements which can be a starting point to live pain-free life. Do you think Lady Gaga's announcement will increase awareness of fibromyalgia? we would love to hear your thought in the comment below.